Please upload* annual and/or monthly property management statements for the year. Was the property rented for the full year? If the property was not rented for the full year it may be possible for you to make a claim via landlords insurance for the weeks it was unoccupied. Did you incur any rental expenses paid directly by you? 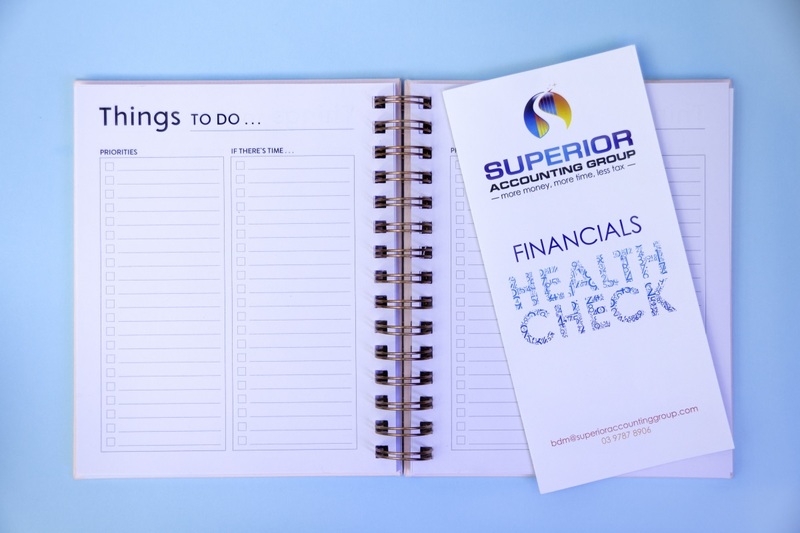 This may include expenses such as council rates, water rates, insurance, legal fees, body corporate fees, valuation fees, gifts to tenants/property managers, stationery & postage, repairs & maintenance, telephone calls (diary must be maintained) and new asset purchases. Please upload* invoices/receipts or a summary of the expenses paid directly by you. Please ensure that the upload includes all invoices/receipts for repairs and maintenance expenses not paid by your property manager. Have you refinanced your loans during the year? Please upload all refinance documents and all loan statements for the year. Please upload additional documents here.